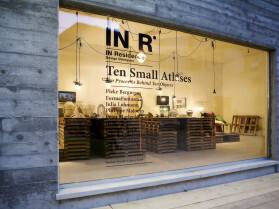 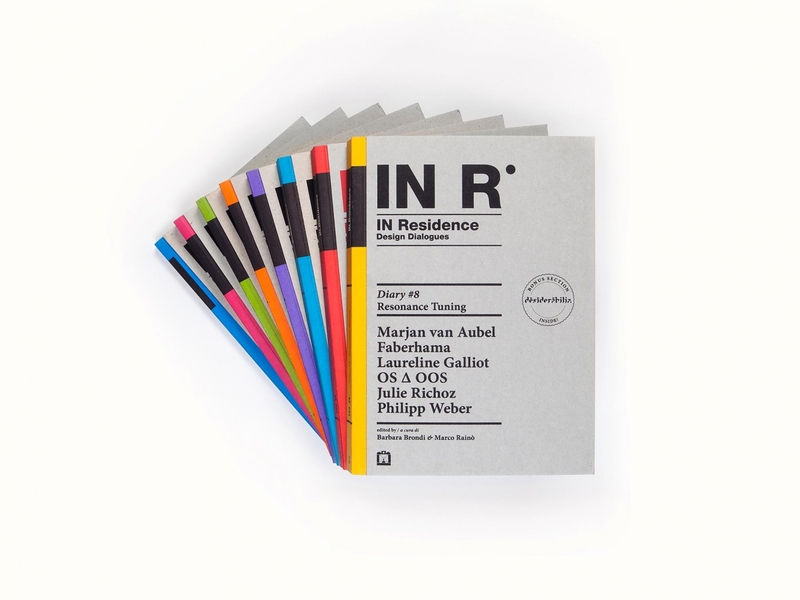 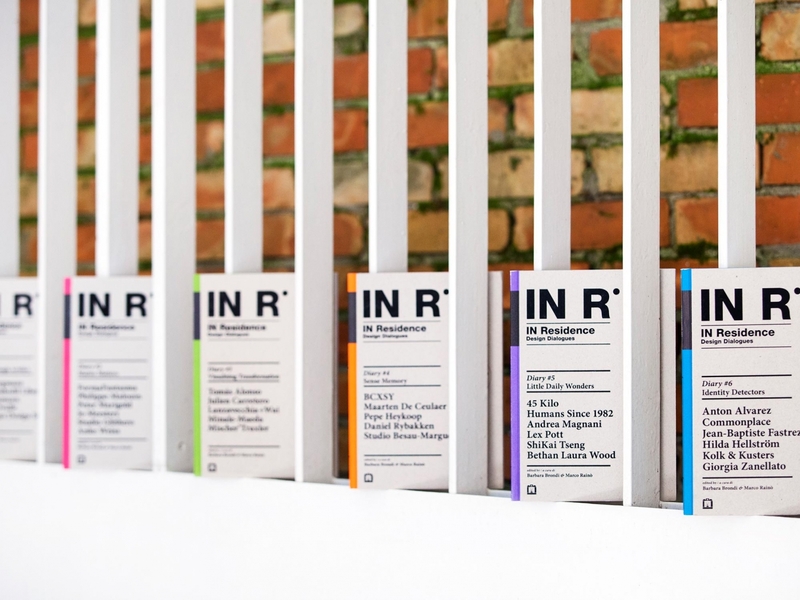 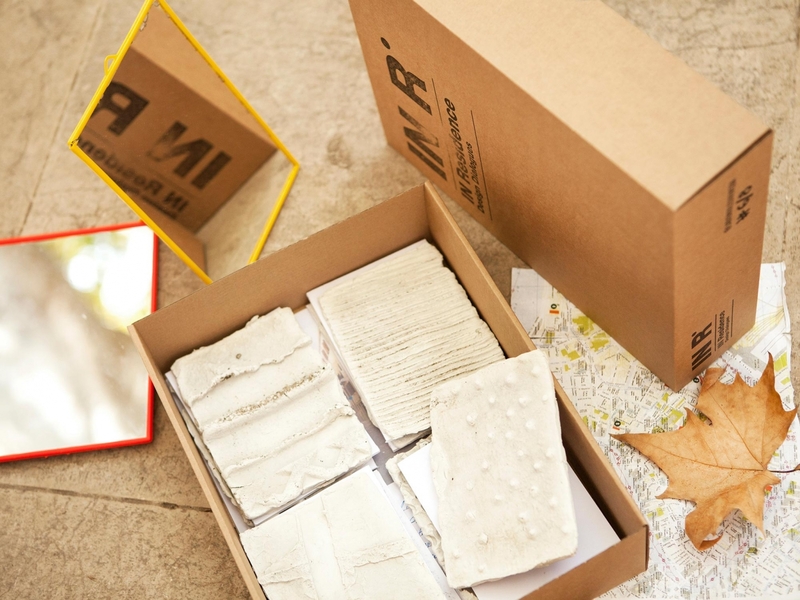 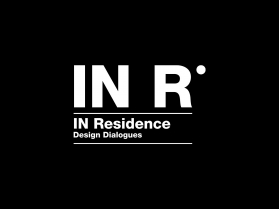 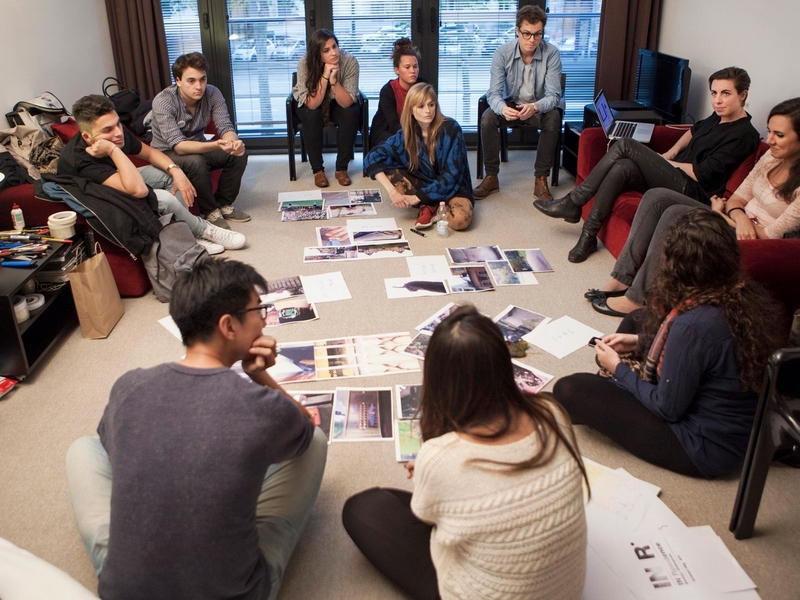 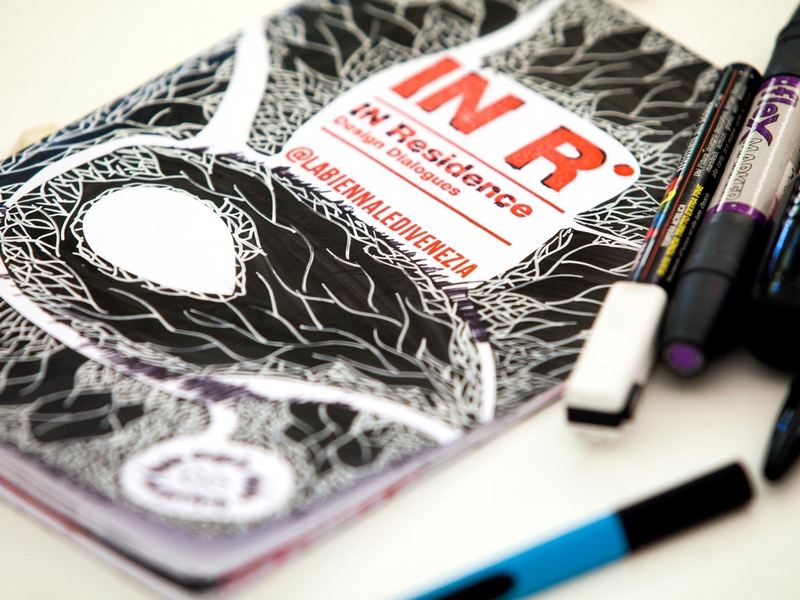 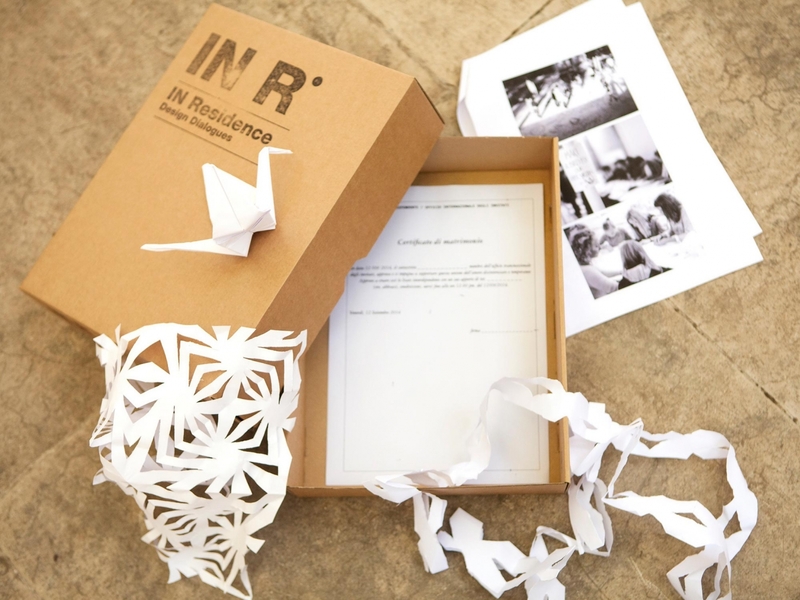 IN Residence is a project that contributes to the contemporary debate on design culture, choosing dialogue as the main tool of analysis and in-depth study. 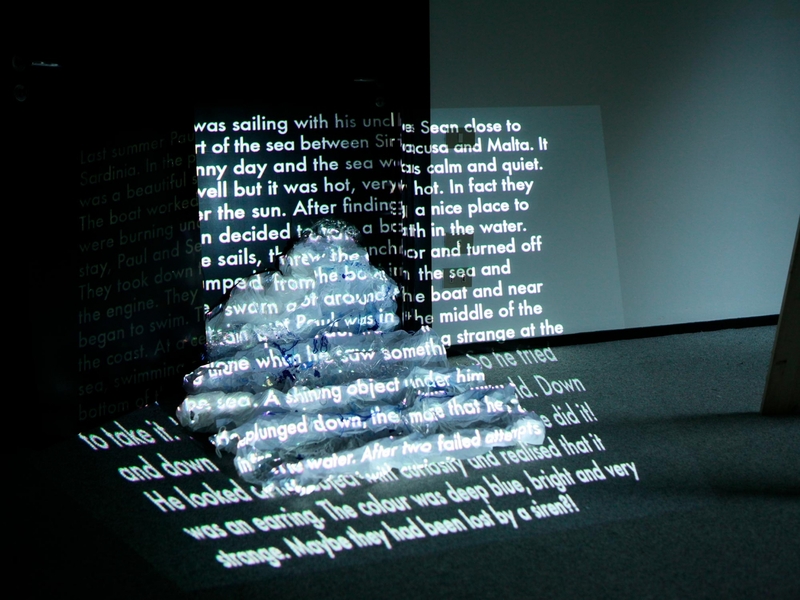 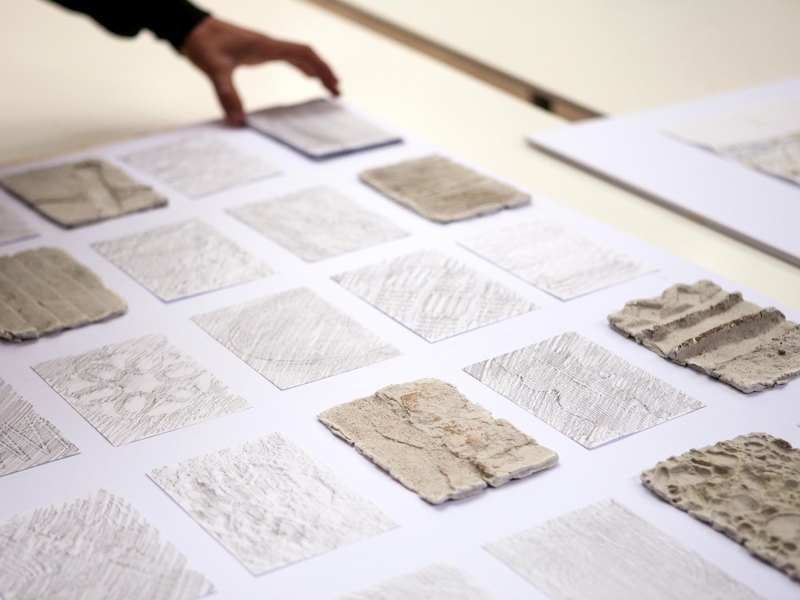 It began as an inclusive experimental investigation based on a program that includes an annual research workshop, a series of publications, thematic exhibitions and events not organized at regular intervals. 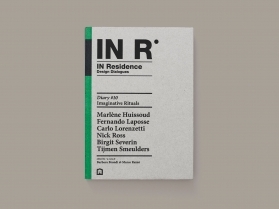 Today the IN Residence formula represents an internationally recognized case study in this field. 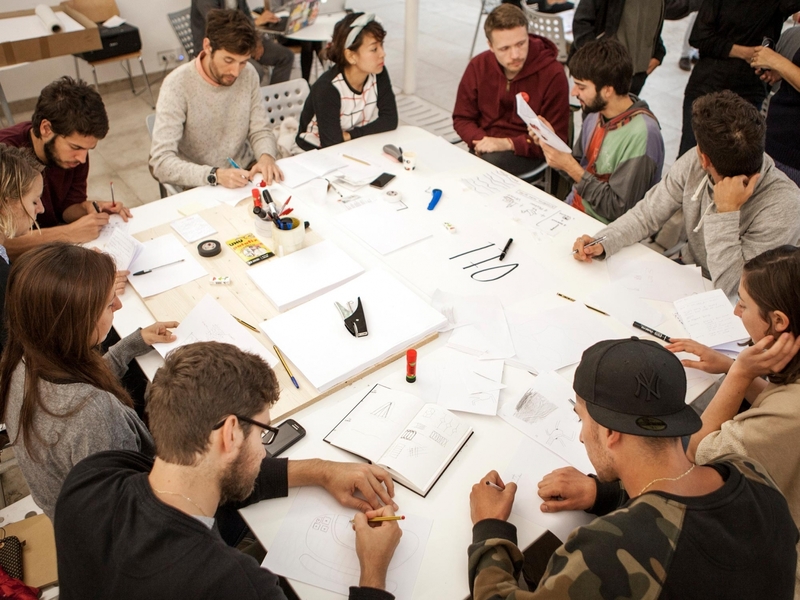 The creation, development and responsibility for the graphic definition of the coordinated image of this project go together with general art directing that synchronizes and harmonizes the various components of the research.